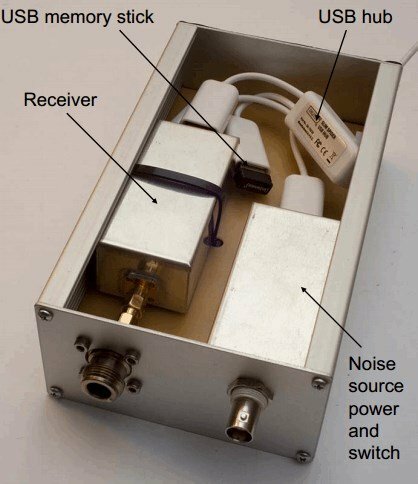 Request you to provide the quote for Cheap Noise Figure Indicator with an RTL-SDR. Please replay on the same for further clarification. 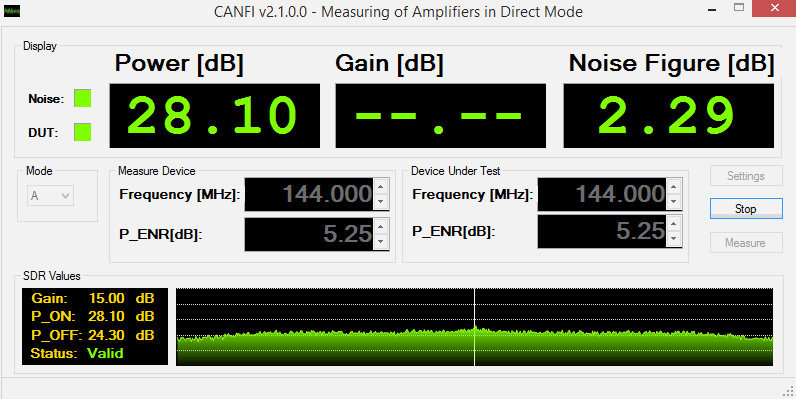 For documentation and software download please see http://www.canfi.eu for details.